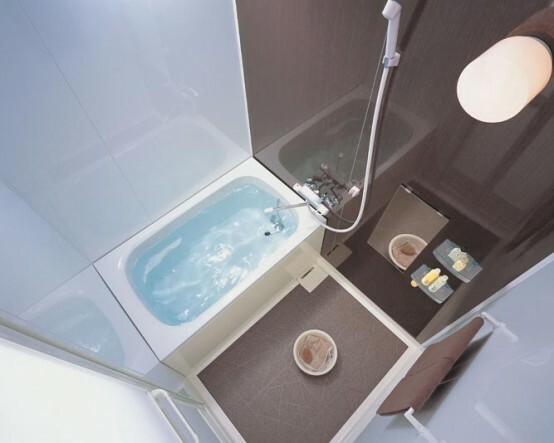 Currently, some new series of bathroom collection with glass materials were launched. 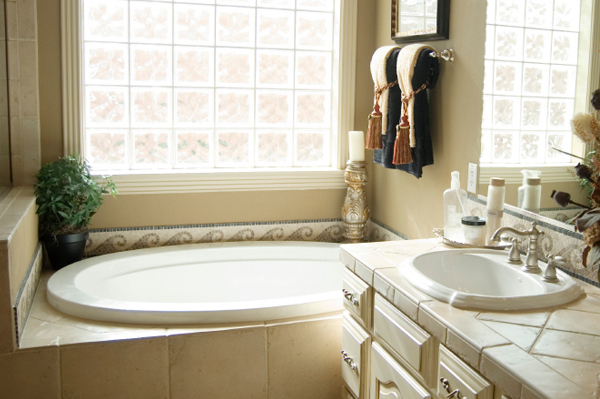 The collection including the Glass Shower Dome, Glass Sink, and the Tulip Glass Bathtub. 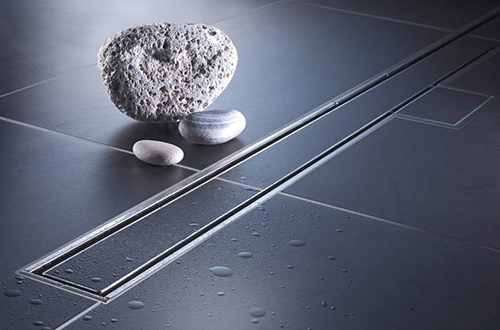 All these collectins have European design, and crafted with the best tempered structural glass. 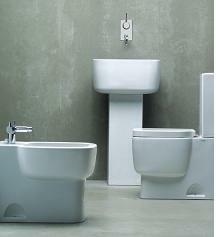 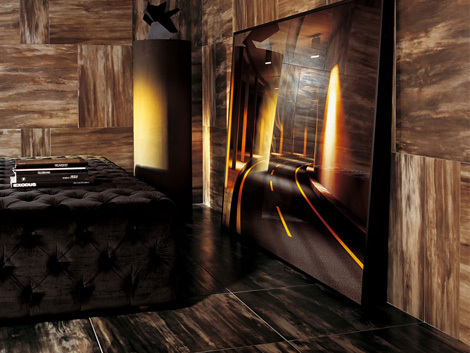 All these collections are excellent and adequate for your bathroom décor. 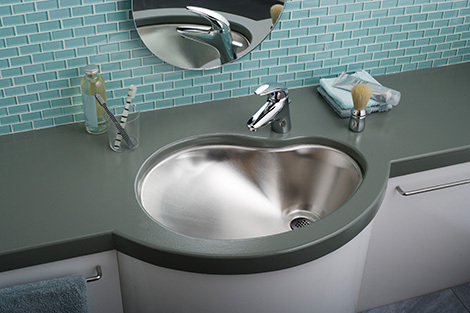 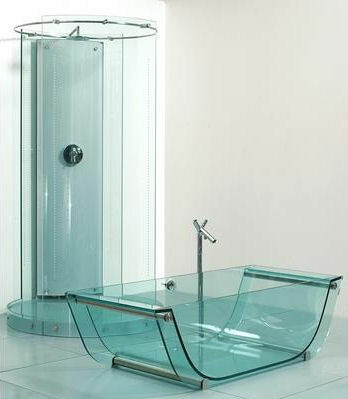 With these glass bathroom collections, your bathrooms will be more unique and have contemporary design. 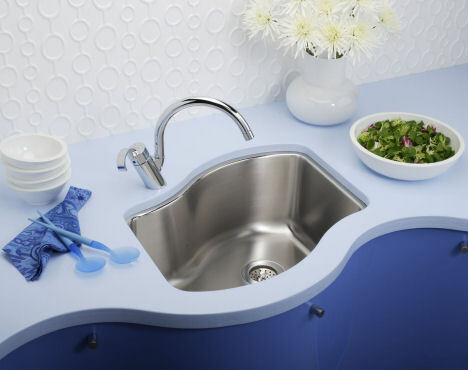 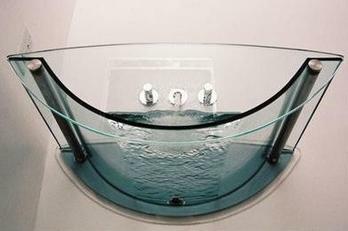 See more collections like shower enclosures, sinks, and other glass bathtubs by visiting Prizma.